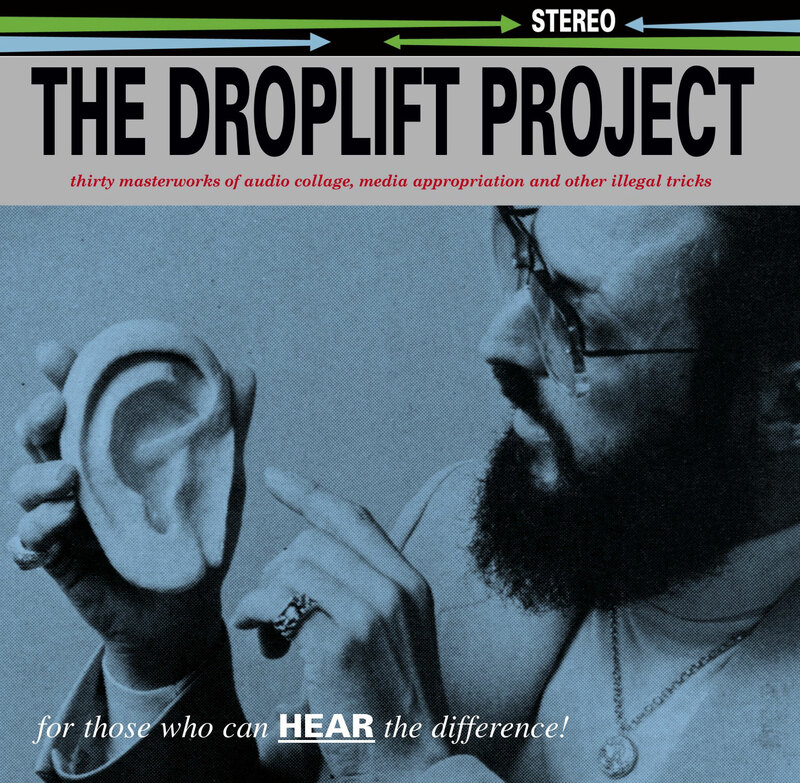 The Droplift Project is back! Conspicuously absent from the internet for some time, it has been reinstated in its new home among the Bright Red Rocket family of questionable websites. Restored and copied without much in the way of editing, it retains its early 2000s web aesthetics. No blink tags, but plenty of tables. In July 2000 I headed up a project to create and distribute a CD of “original” audio collage music by 29 different artists, all of whom met, collaborated, and participated in the project online. This was in 2000, when such things were far less common. Even more outrageous, the music contained on the disc was plunderphonic which is to say that it liberally made use of pre-existing and recognizable media samples. 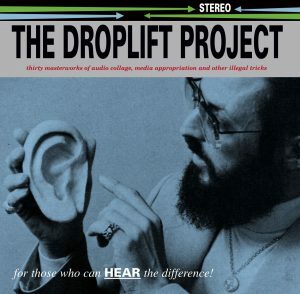 More outrageous still, the disc was not for sale; operatives all over this country and a few others visited local music shops (when there were still such things) and instead of shoplifting, “drop”-lifted the CDs into stores, waiting for unsuspecting consumers to discover them. You can read more about it at Wikipedia or at the site itself.